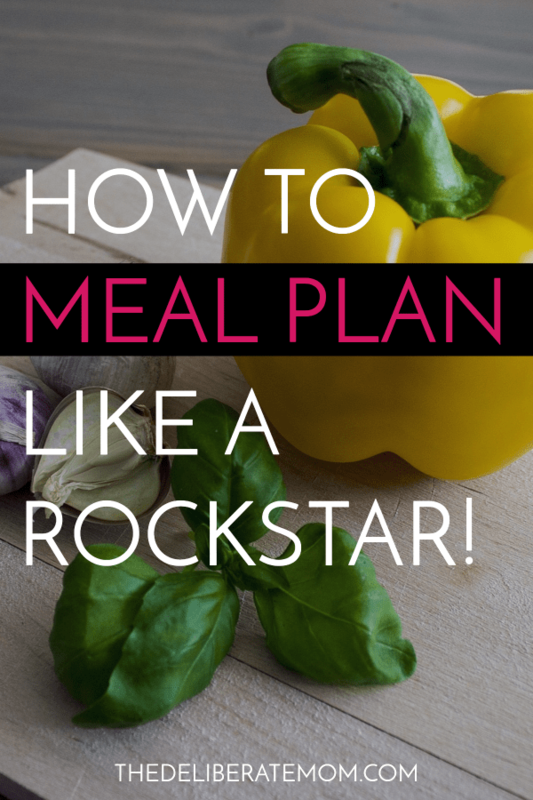 How to Meal Plan... Like a Rockstar! The first thing you want to do when you start meal planning is to set a time that you will consistently use for creating the week’s menu. Schedule this time on your calendar and/or program it into your phone. Be intentional and stick to this time as much as possible. Look through your cupboards, fridge, and freezer. Jot down what meals you can make with the food items that you already have available. Are you having someone over for dinner? Are you going out for dinner? Are there any special occasions or holidays coming up? 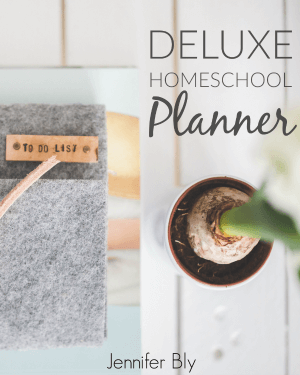 Do you have an extracurricular activity which cuts into dinner prep time? Get out your list of family-favourite recipes. If you don’t have a list, you need to make one as soon as possible! I have a list of our favourite meals (which includes five meals, each made with less than five ingredients). 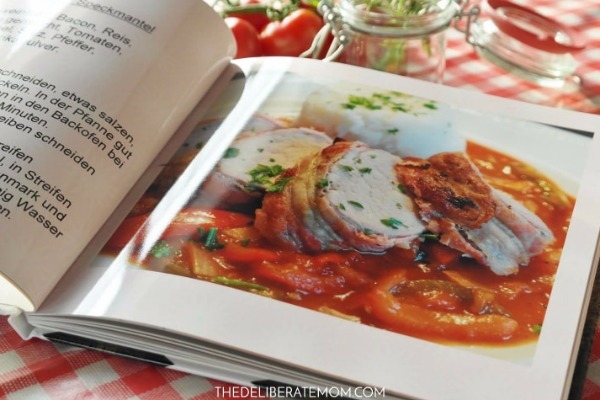 You may also want to pull out a couple favourite recipe books as well. Write out your meals onto a meal planning sheet. As you record each meal, keep a running list of the ingredients you don’t have (and will need to buy) make each meal. I like to plan meals with the freshest ingredients near the beginning of the week. I reserve the pantry/freezer meals for the end of the week. Plan a couple meals which are easy to double the amount of food cooked (cook once, eat twice)! Soups, stews, and casseroles are great for this purpose. *Bonus tip* Plan an extra meal every week. This helps if the grocery store doesn’t carry a particular menu item. You’ll have a back-up meal already planned. This also provides buffer room for the following week. Look through your grocery list. Make sure you’ve included all the items you will need for the week’s menu. Write down any ingredients that are missing. *Bonus tip* Keep a grocery list on your fridge. That way, throughout the week as you run out of items, you can immediately record them on your grocery list. This will save you time when you make your grocery list on meal planning day. Grab your coupons (if that’s your thing), your grocery list, and head to the store. Once you’ve returned home and put away your groceries, post your menu in a visible spot. We have a dry-erase menu board which I made a few years ago. Since it hangs near our dinner table, the family knows what we’re eating and when! The added bonus of posting your menu is that it serves as a reminder to move your meat from freezer to fridge the night before you make a particular dinner. I’ve been meal planning for several years now and it has simplified my life greatly. If you’re not meal planning yet, I urge you to give it a try! 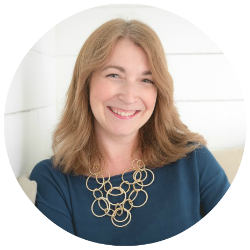 I’m delighted these tips helped and encouraged you Janine! I don’t know what I would do without my meal plans. They keep me organized! Mm.. even just reading about meal planning makes me happy. We had a dry erase board as kids – which was needed in a family of seven. I keep telling Cassidy we need to implement it. I think it will be a vital step in better meal planning! 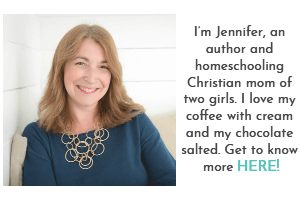 While I’ve written a few posts about meal planning I still can never stick to it completely. I’m a wing it kind of girl and there are days when I’d much rather eat take out. I think I need to just stick to a menu and get it together! I really need to get back into meal planning!! I have been off the bandwagon for a while. Thanks for the inspiration and helpful tips!! So glad you enjoyed these tips Rebekah! I love meal planning and would feel a bit lost without it! 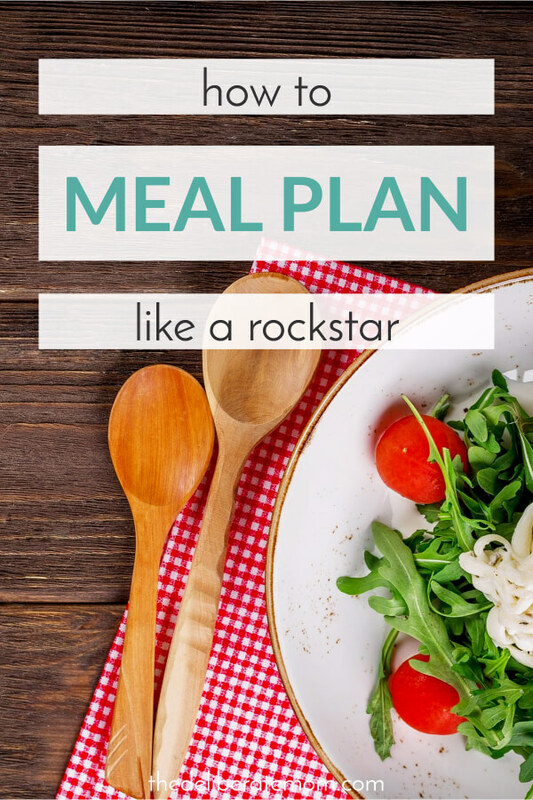 I go through cycles of meal planning for several weeks, then winging it for 1 or 2 – which really means using whatever I happen to have available! When I do plan, all these tips make it easy. Except posting the menu . . . 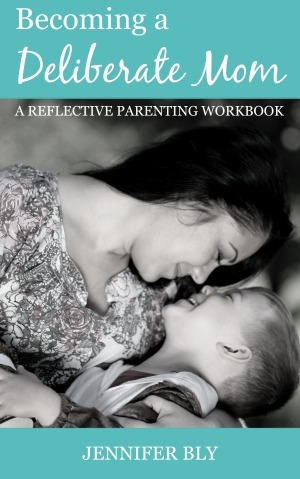 I need to be able to switch days without having the kids go up in arms because I’m not serving what they expected!